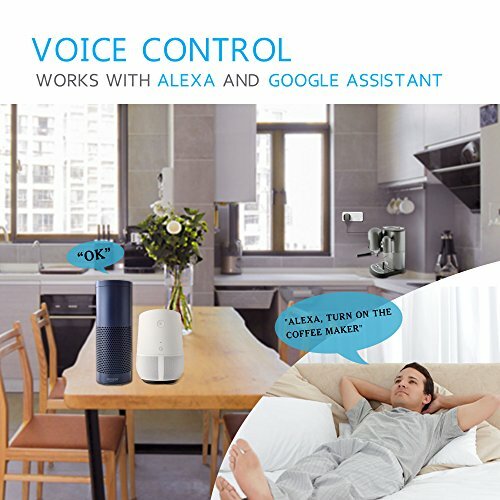 Twin pack iView-ISC300 with USB charging port Smart WiFi Plug, Mini Smart Socket, Free APP Remote Control From Anywhere, Built-in WiFi, No Hub Required, Compatible with Amazon Alexa & Google Assistant✔ ALEXA & GOOGLE COMPATIBLE – Works with Amazon Alexa (Echo, Dot) and Google assistant for voice control: Turn on/off and remote control from anywhere. 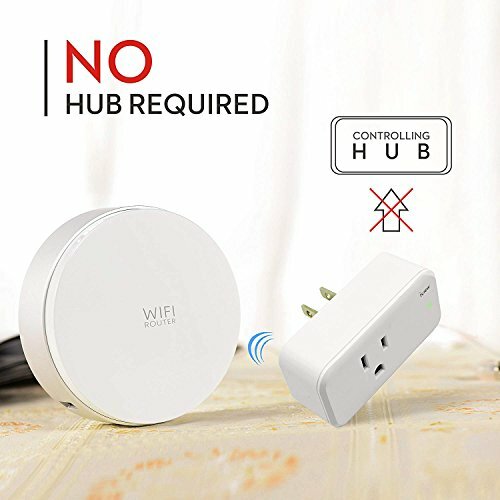 ✔ BUILT IN WIFI – Controlling hub is NOT required! 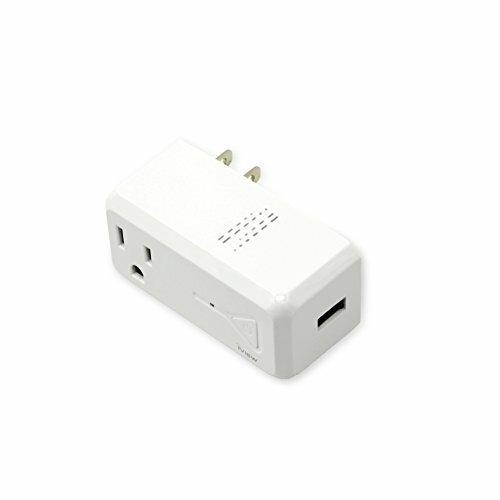 Our outlets support wifi 802.11 b/g/n (2.4Ghz) and easily connect to your WiFi router via the iView iHome App. 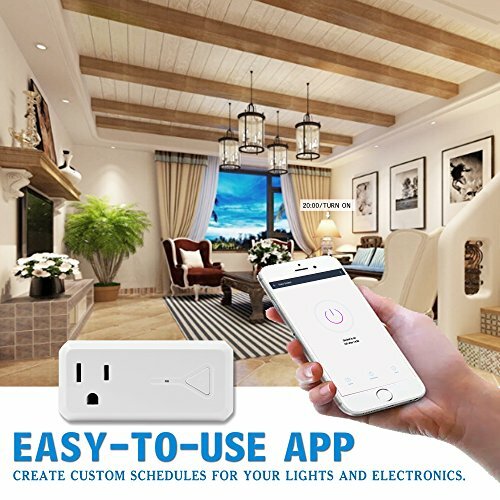 ✔ CONTROL FROM ANYWHERE – Control the plugs via your iOS/Android phones by simply downloading the FREE APP: iView iHome and set up the wireless connection. Control the smart socket individually or create different groups to control different devices in a group! 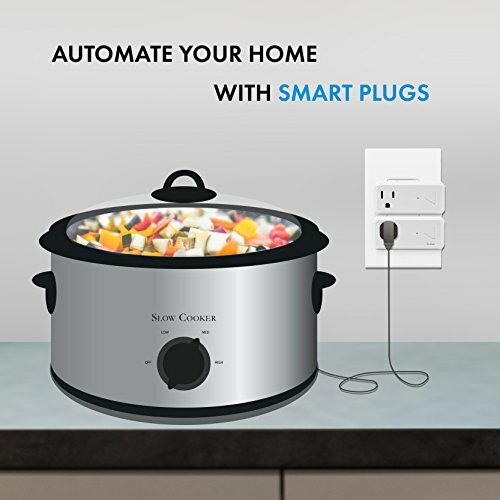 ✔ TIMER AND SCHEDULES: Set up timers or schedule the smart socket accessories to power on/off automatically according to your personal schedule! 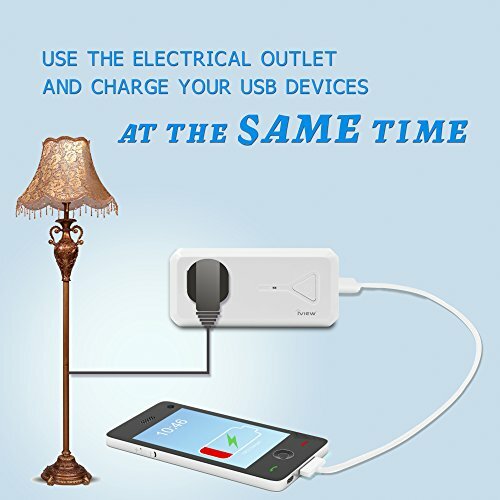 ✔ SAVE MONEY ON YOUR ELECTRICITY BILL – Smart WiFi socket helps you check the power status of all devices even when you are away. 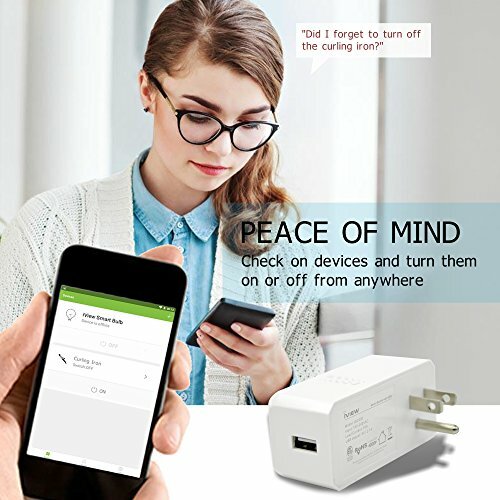 Smart WiFi plug can be controlled from anywhere to save more energy in case you forgot to turn it off!